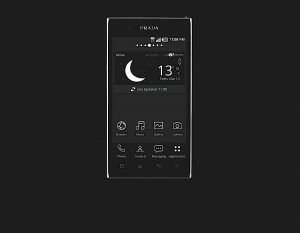 LG and Prada have launched the new LG Prada 3.0, a first from the duo, specs include a dual-core OMAP 4430 processor at 1GHz, 4.3 ” 800 x 480 NOVA Plus, 800 cd / m² screen, custom Android skin, Android Gingerbread version 2.3.7. 8GB of storage, expandable by microSD, 8MP with HD video a 1540 mAh battery,. 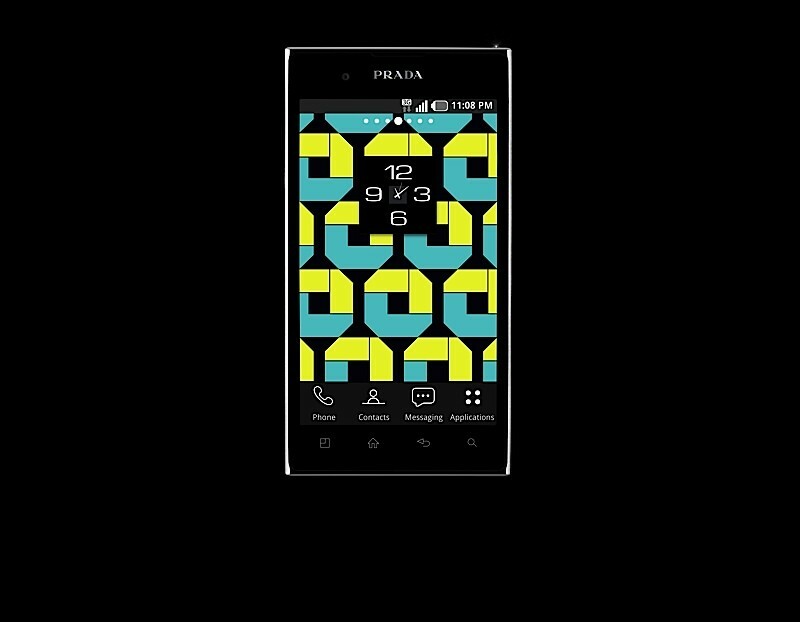 The phone will also come with inbuilt NFC for the the spend easy. Not to forget the device packs serious brand prowess. 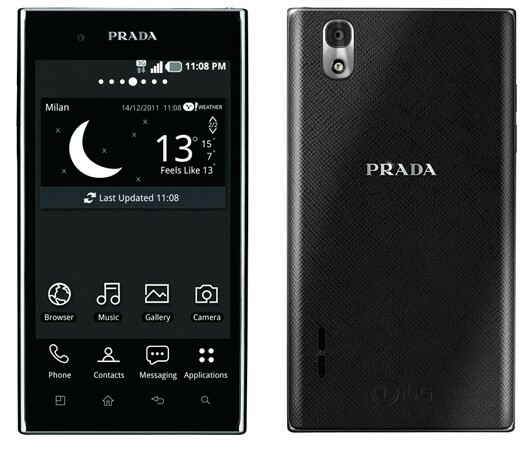 London, 14 December 2011: PRADA and LG, which have in the past, jointly developed mobile phones with maximum functionality and elegance reveal, today launched the PRADA phone by LG 3.0, the latest must-have smartphone. 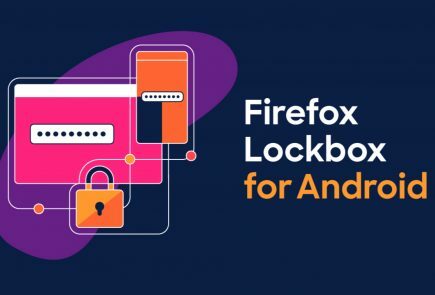 The highly anticipated phone is the third resulting from this collaboration, and embodies the design standards of both companies. 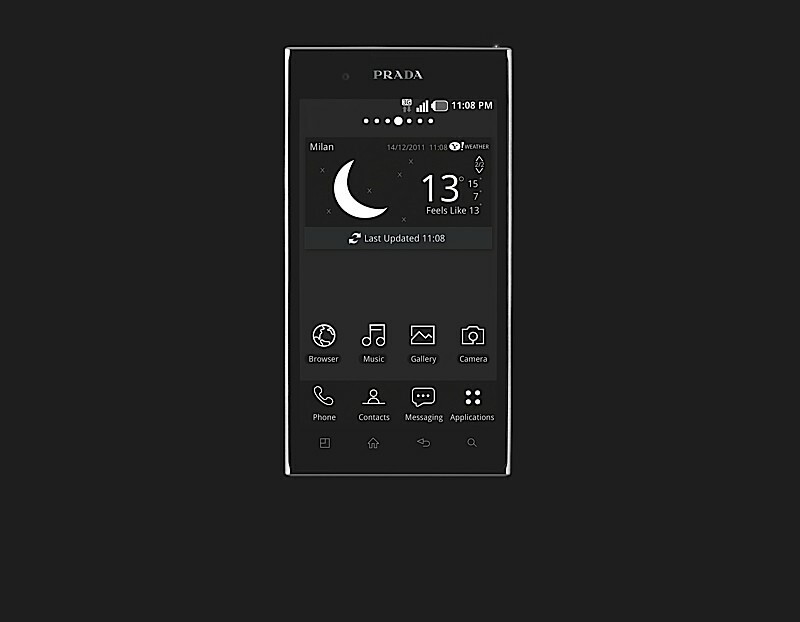 The PRADA phone by LG 3.0 combines the unmistakable style of Prada with LG’s innovative technology, including one of the biggest and brightest screens on the market at 4.3 inches and 800 cd / m². The completely decorated in classic black smartphone meets the clear and straightforward design philosophy of PRADA and is equipped with a large and bright touch screen on the front, and the PRADA Saffiano typical decoration on the back. 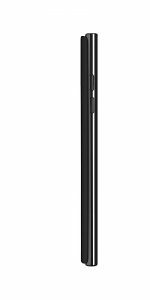 Every detail exudes a simple elegance, with the special floating mass of Technology LG’s flat shape with the already impressive 8.5 mm thin still further emphasized. 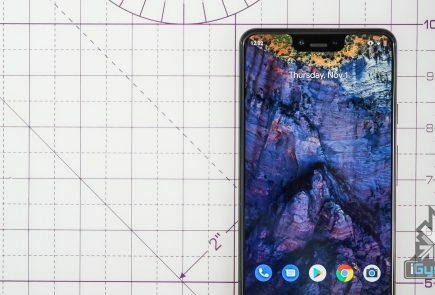 To complete the minimalist look of the phone has only a minimum of physical buttons. The performance of the PRADA phone by LG 3.0 is its stunning appearance in no way inferior: the gigahertz Dual-Core/Dual-Channel-Architektur provides a high-speed performance and dual-band WLAN enables fast browsing on the move. The high design standards of the smartphone is also evident when it is switched on. 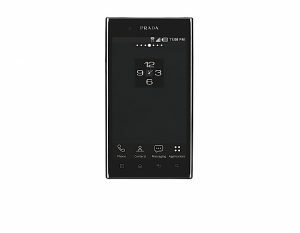 The PRADA phone by LG 3.0 offers a specially developed control concept with a unique menu and symbols in black, gray and white. 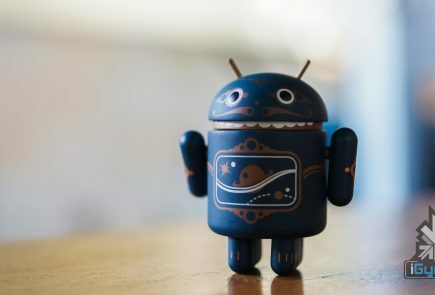 This interface allows users to benefit from the latest features of the Android Gingerbread operating system, an upgrade to Android Ice Cream Sandwich is provided in the future. 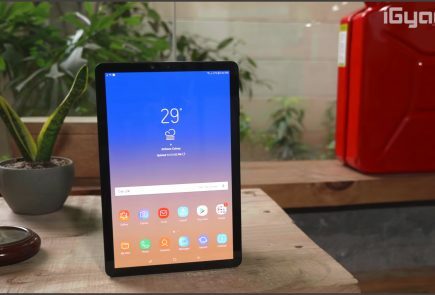 The special user interface is presented to users on the NOVA High Brightness display with a size of 4.3 inches (10.9 centimeters) and a brightness of 800 cd / m², where it all their favorite photos and content, even in direct sunlight can enjoy. And true to the motto of LG “Life’s Good” can be customized with the 8 MP camera with up to 8 GB of memory to capture all the beautiful moments in life and play in high quality. 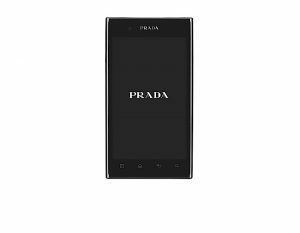 In addition, available to users a full range of PRADA phone accessories like a docking station and a Bluetooth headset with PRADA logo available. 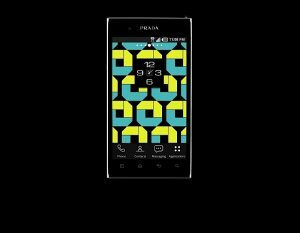 You can use your phone by LG PRADA 3.0 also bring in a fashionable Prada bag. 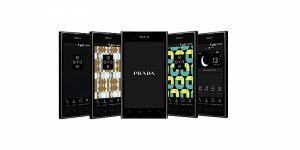 With the cooperation of PRADA and LG, which began in 2006 and the launch of two premium-phones in the years 2007 and 2008 led to the key elements are the focus of a smartphone – starting with software and user interface to design and packaging. The PRADA phone by LG 1.0, a pioneer of the fashion-house phones on the market was, with more than one million units sold an unprecedented success. This premium mobile phone combined with modern technology, refined design. 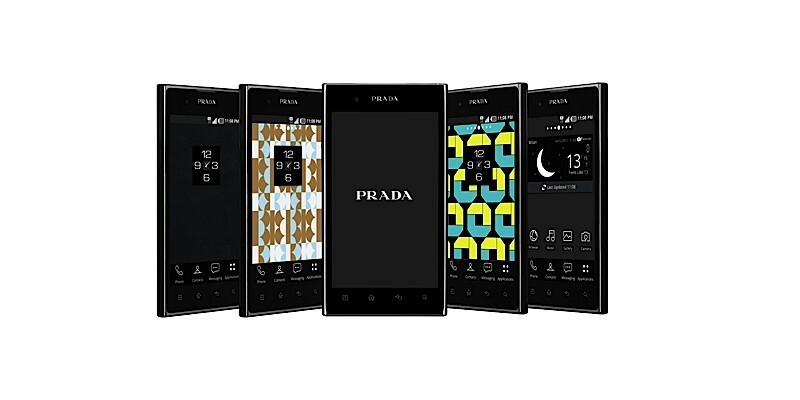 Thus, the PRADA phone by LG 1.0 a place in the history of product design and conquered is part of the permanent collection of the Museum of Modern Art (MoMA) in New York City and the Museum of Contemporary Art (MOCA) in Shanghai.